This is the third article in the digital guide series: Website Development for Artists: A Simple & Relatable Guide to the Basics of Websites. 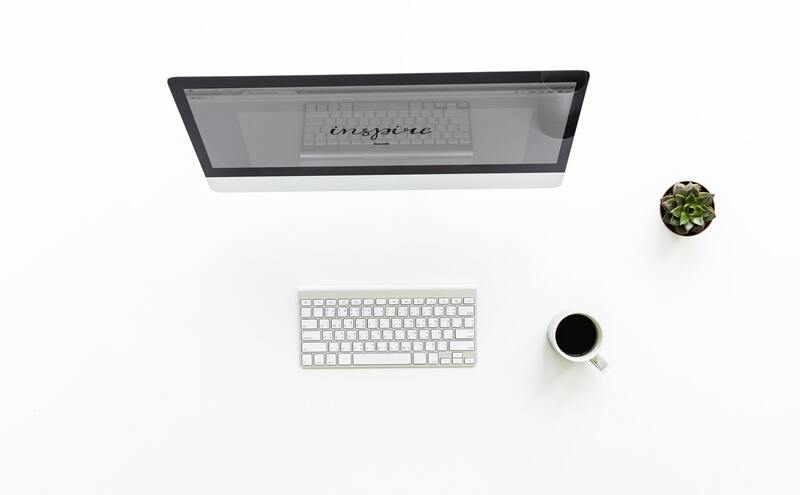 a guide designed for the artist who is ready to bring their presence to the web. 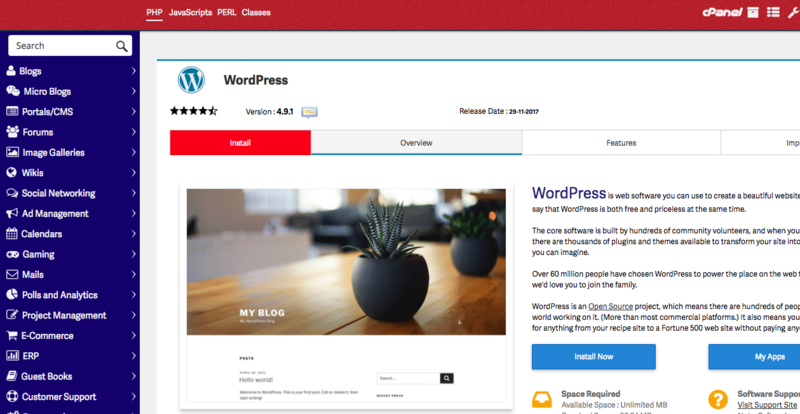 This article explains how to install WordPress. Once you have purchased a domain, hosting, privacy and an SSL, then the fun can begin. While your hosting provider determines how much space you have to build a website, your content management system determines how the content will be delivered to your website visitors. A Content Management System is a software application that is used to create and manage digital content. Your hosting provider will offer you wide range of options which all have their advantages; however, in this digital series, I will focus on the WordPress CMS (wordpress.org). The first step is to select a Content Management System. In this article, I will focus on WordPress. WordPress is free CMS software used by millions of people to power websites across the web. While your hosting provider determines how much space you have to build a website, your content management system determines how the content will be delivered to your website visitors. A Content Management System is a software application that is used to create and manage digital content. Your hosting provider will offer you wide range of options which all have their advantages. In this digital series; however, I will focus on the WordPress CMS (wordpress.org). If your domain is your street address, then WordPress is the physical house itself. It is the structure that determines the appearance of your digital content. There are two versions of WordPress: WordPress.com and WordPress.org. The instructions in this guide pertain to the software available on WordPress.org. 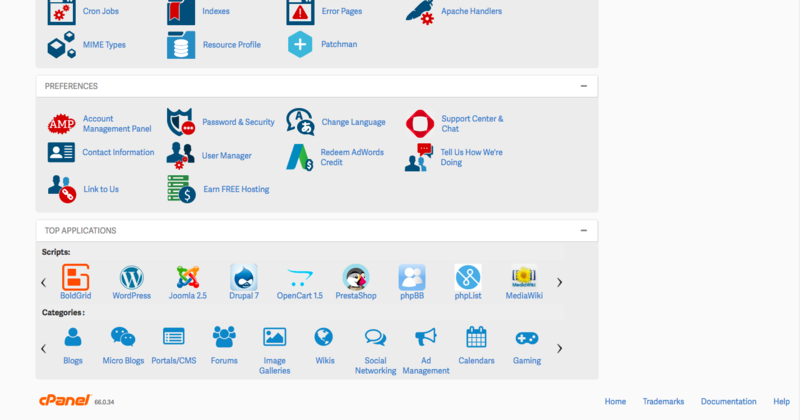 To install WordPress, log into your hosting provider and connect to cpanel. 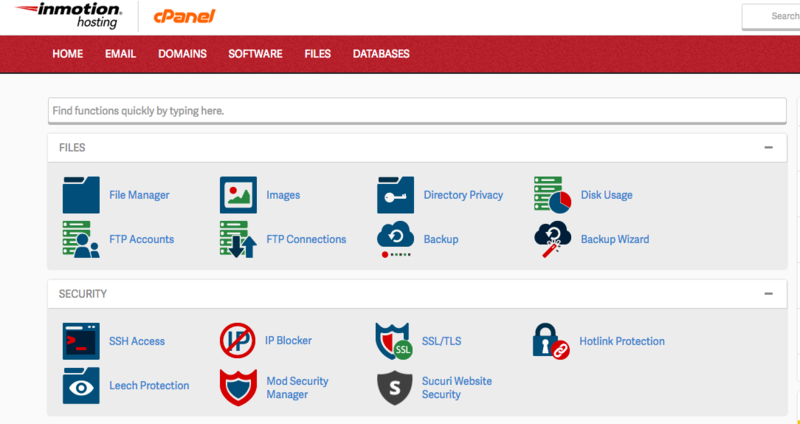 Once in cpanel follow the instructions provided in the images gallery below. Once you are finished you will have installed WordPress and you can move on to selecting your perfect theme! Congrats! Once logged into Cpanel, you wll see a page similar to this. 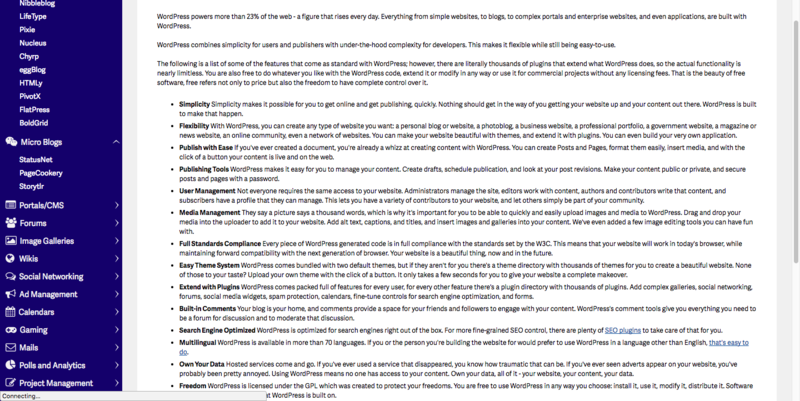 WordPress will be included your in Cpanel dashboard.